Thank you for visiting Cellars 33®, a San Francisco winery. Watch our video to learn more about who we are, our philosophy behind making great wines and the origins of our name. Hint: If you're a baseball fan or a Baltimore native, you'll quickly figure it out! 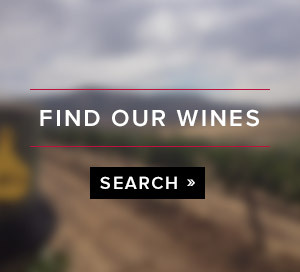 From the Sonoma Coast to Lodi, we seek the finest vineyard sources. We insist on sustainable and/or organic growing practices. We work in a large, clean winery in the Dogpatch neighborhood and are proud members of SFMade. A touch of wine country in an urban setting!